Days after Telangana-based techie killed himself in Seattle, his wife has reportedly attempted suicide. 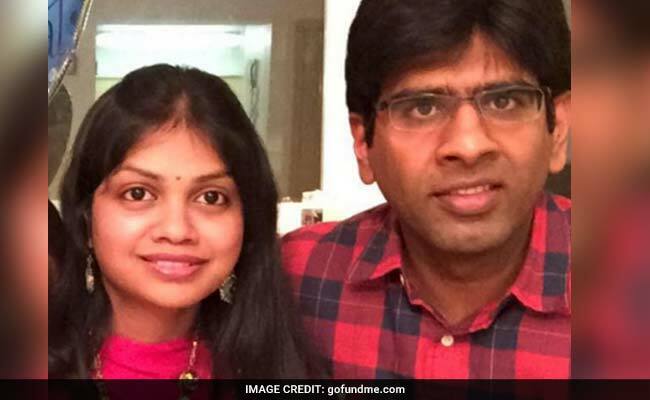 Barely 10 days after a techie from Telangana was found hanging in his home in Seattle, his wife has reportedly attempted suicide. Madhukar Reddy Gudur, 37, was found dead hours after he texted his mother from Seattle. "Dear Mother, kindly forgive me," his message said. His wife, Swati, with whom he shared a young daughter, has tried to kill herself today, her family alleged. 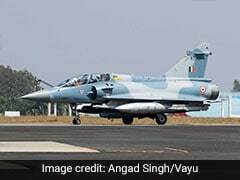 She reportedly drank a bathroom-cleaning chemical at her parents' home in Kuthapet, a suburb of the capital of Telangana, and is now in hospital. Like Madhukar Reddy, Swati had been working as a techie in Seattle for several years. The couple had moved to a new home recently. Her family says that she was in deep stress because her in-laws blamed her for Madhukar Reddy's suicide. When she arrived for his cremation in Telagana, she was asked to go away, they said. Swati Reddy had called a press conference to deny the allegations of a marital dispute. She said that her husband committed suicide due to depression and work-related stress. She had sought police protection, worried that she may be attacked by her in-laws who blamed her for Madhukar's death.